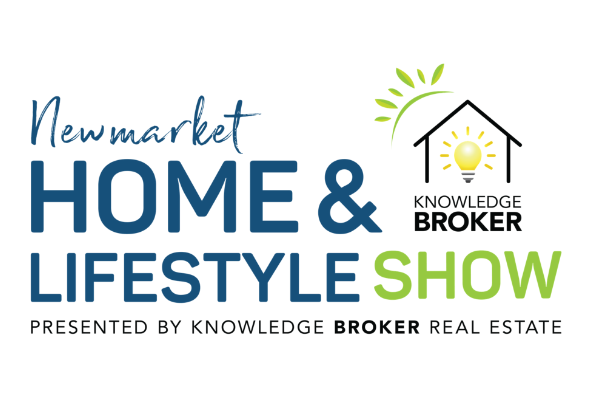 Knowledge Broker Real Estate is extremely proud to be the presenting sponsor of this years, Newmarket Home & Lifestyle Show! 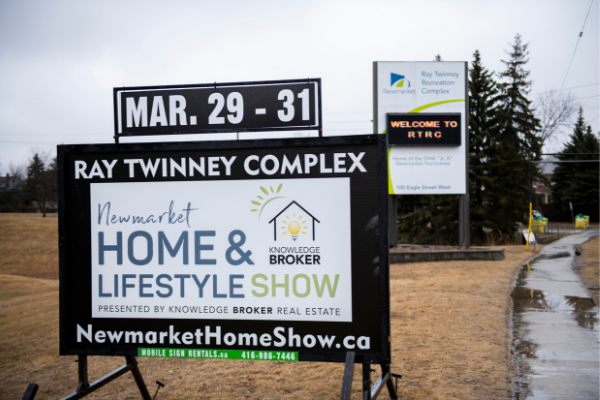 The Newmarket Chamber of Commerce has been organizing the Home Show for over 20 years! 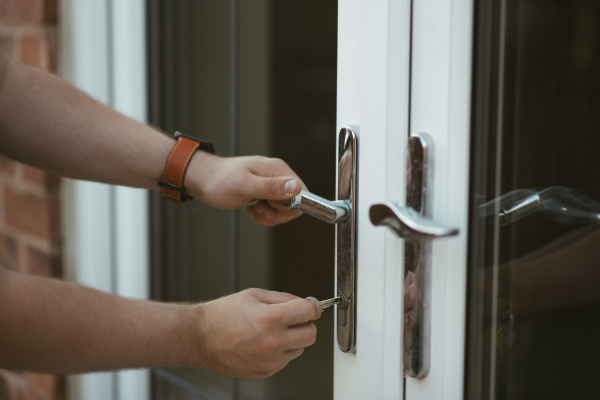 At the Home Show you'll find hundreds of leading professionals that offer unique services and entertainment within our community. The Knowledge Broker booth will be located in Arena 2, beside the Entertainment stage. Be sure to stop by and bring the family. 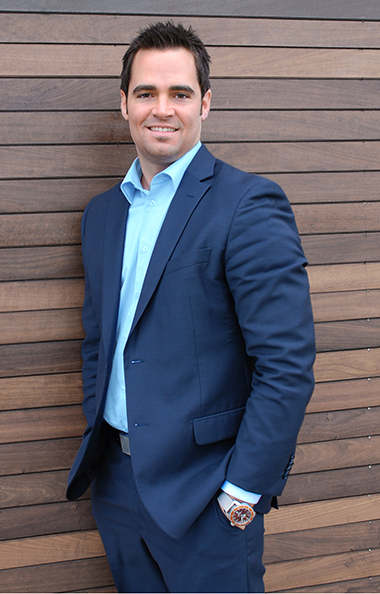 Generously supported by Dunsmuir Ridler. Generously supported by Alexandra Stinson, Mortgage Advisor of CIBC. KIDS EVENT - BALLOON ANIMAL FUN! 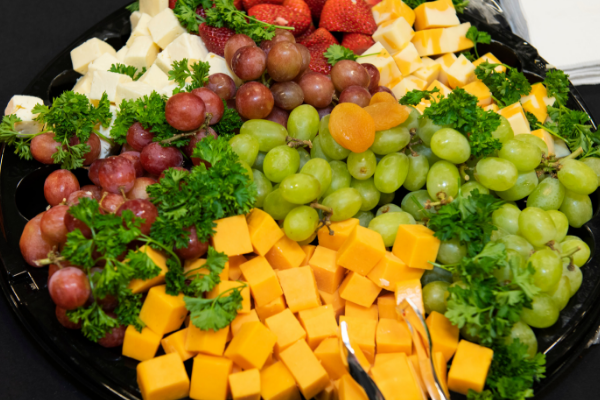 Generously supported by Corinne Kniazeff, Home Financial Advisor of Scotiabank.